First Man is the story of Neil Armstrong, the first man to walk on the moon. Director Damien Chazelle is reunited with Ryan Gosling in this very-not-like-La La Land biopic. Chazelle has to be commended for his willingness to tackle remarkably different styles and genres each time he takes his place behind the camera. Unfortunately, First Man falls short of showcasing the talent of this young director. 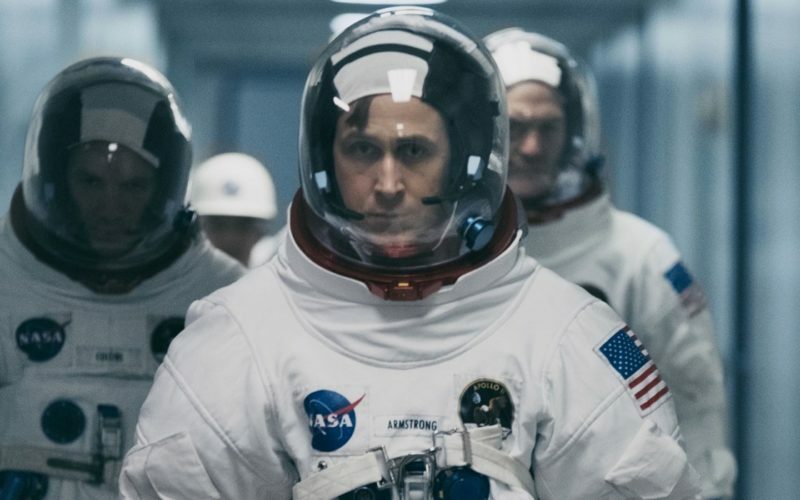 First Man brings to the big screen what it feels like to be crammed into a rocket and shot into space. The film keeps space travel small and gives the perspective of how Neil must have felt. Chazelle attempts to create tension and suspense each trip into space, although that is a difficult task with such a well-known story. We all know Neil does get to the moon and that Neil comes home safely. The missions Armstrong completed for NASA are represented well on screen, however, they monopolized much of the runtime that could have been used to further explore Neil the man. The hope for First Man was that we would get to know Neil Armstrong. We already know what he did. The unexplored territory is to tell the story about the man behind one of mankind’s greatest achievements. Not enough time was devoted to his life outside of space exploration. Neil’s relationship with his children is more confusing than impactful. Claire Foy does a wonderful job as Janet Armstrong with limited screen time. She is simply underused which further emphasizes what First Man is missing. One of Chazelle’s strengths in Whiplash and La La Land was his ability invoke emotion from the audience. First Man, on the contrary, reads more like a documentary. It tells us what happened as opposed to investing us into the lives of the Armstrongs. 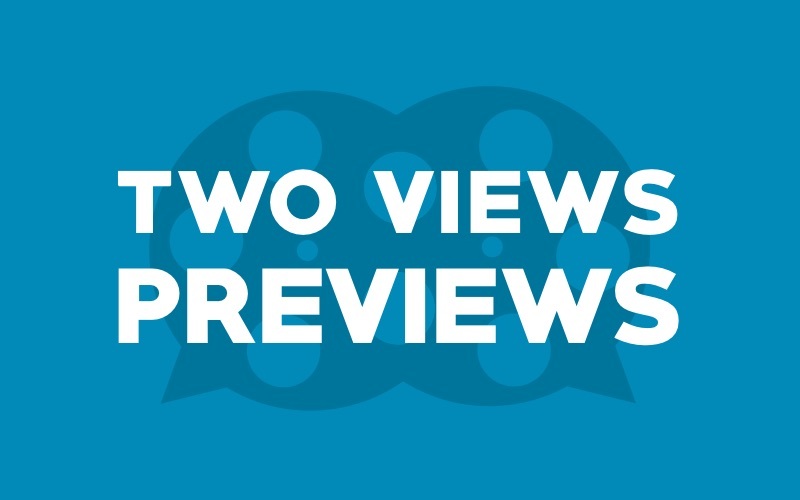 Garrett and Carson preview some of the movies releasing in October 2018.